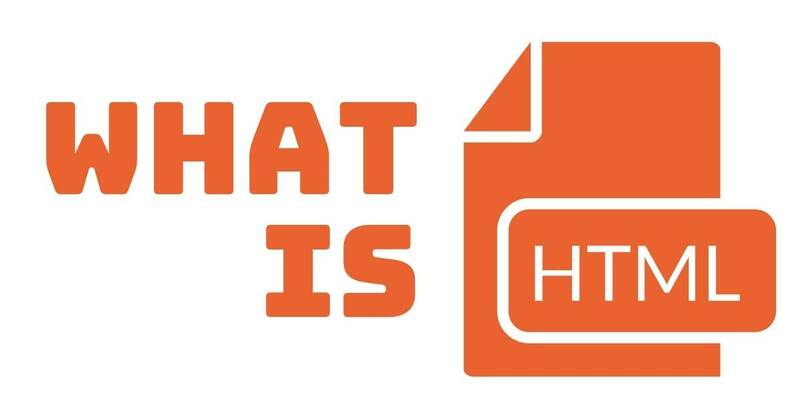 The simplest way to learn what is HTML is with Codebrainer . 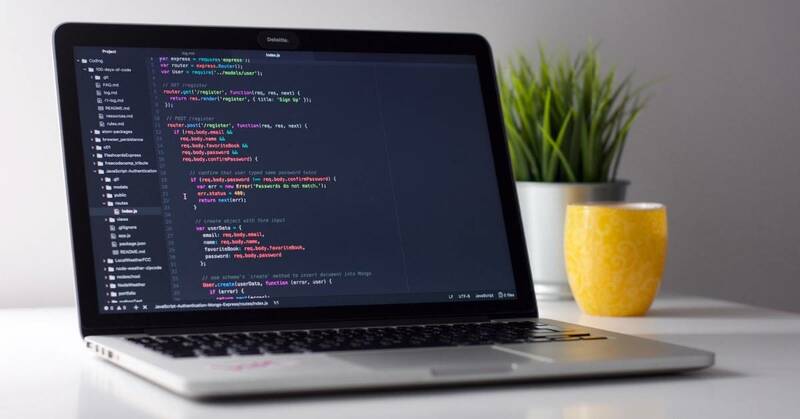 Become a master of Hypertext Markup Language with our online tutorial in no time. If you are used to working on your own, that means that all your ideas come from thin air. 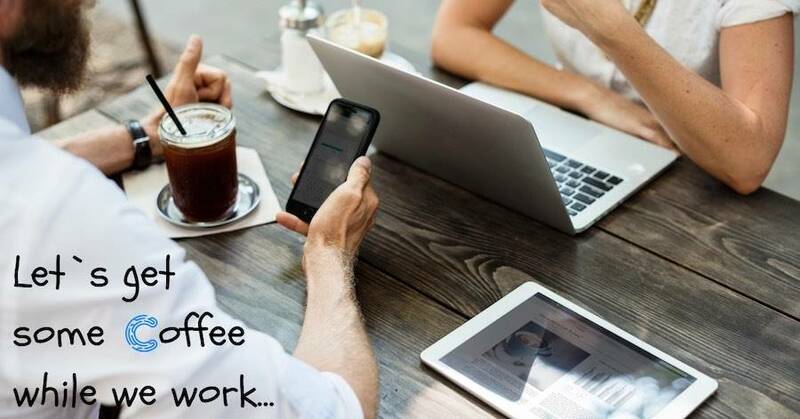 Working from a coffee shop gives us some sort of social interaction. 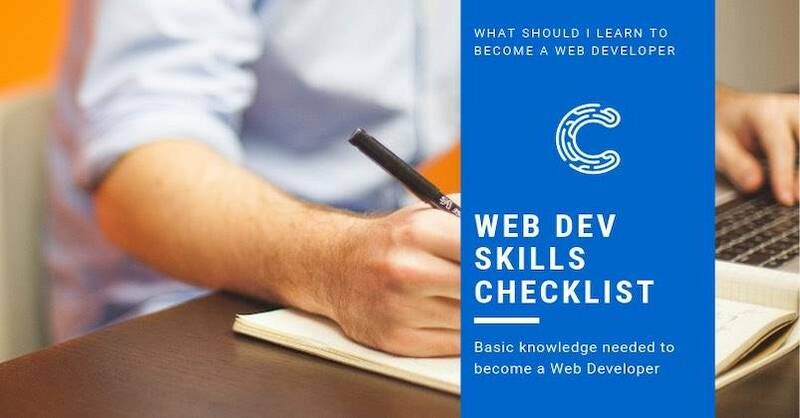 Start with the basic web developer skills to call yourself a Web developer. Let's get you on the way to become an excellent Web Programmer. Here we are going to take a look at how to run a local web server on Windows using the http server module . Here we are going to show you how to run a web server on your mac using Node JS. If we knew, we’d have told you, but no one knows when this battle started. Designers and developers have had this love-hate relationship for what seems like forever. In fact, it is rare to see a team of designers and a team of developers work hand-in-hand without having to argue for a while. Check these TOP 10 reasons why freelance programming should be your career choice. If you are asking yourself “Can anyone learn to code?”, the answer is definitely yes. Furthermore, you should ask yourself, why learn to code . Where the hack are bullets in HTML and why do we call them UL? And, what is LI? This is one of our super fast lectures. We want to give you skills in the shortest time possible! We are here to teach you HTML essentials, so lets start. During all the years of mobile development, we had quite a few requests for button designs. So we wanted to create a short list of examples you can start from. Most of these design techniques will work for many other types of components as well. Using Android studio we will take a look at how we can test our Android app by running it in an Android emulator. Students ask us a lot, what kind of topics they need to learn before they become proficient in Android. This is our list. RecyclerView is a component that displays data in different ways and is made with contemporary techniques to make scrolling as smooth as possible and to make development easier. Android Studio's Layout Editor enables us to build layouts by dragging components onto the screen instead of writing the layout XML by hand. Layout Editor is one of the companions, that will follow us through the whole journey of app design. For a beginner, this is one of the places to start building apps. In Layout Editor you can design screens and add components, that you will use later in the code. So we have to get used to it to start building our apps. There are a verity of forms. Here we are going to take a look at a registration form to show you how you can check or validate data that a user has entered. In some of our examples we use RelativeLayout to setup activities or layouts. We do this to make it simpler to start a project and show a sample. If our sample is using RelativeLayout you can use this steps to set it up. Creating a new Android Studio project is very easy. You will just have to follow these couple of simple steps. We get asked more and more, how can our students move a project from one computer to another . They are constantly showing their project and asking how to take their project even further. But there were some projects, that were not exported in the right way, that is why they do not work when you open them on a target computer. So we decided to write a short step by step guide on how to export Android Studio project . We will take a look at the top 10 basic HTML tags. By mastering this 10 tags you will already be able to develop a basic yet nice website.